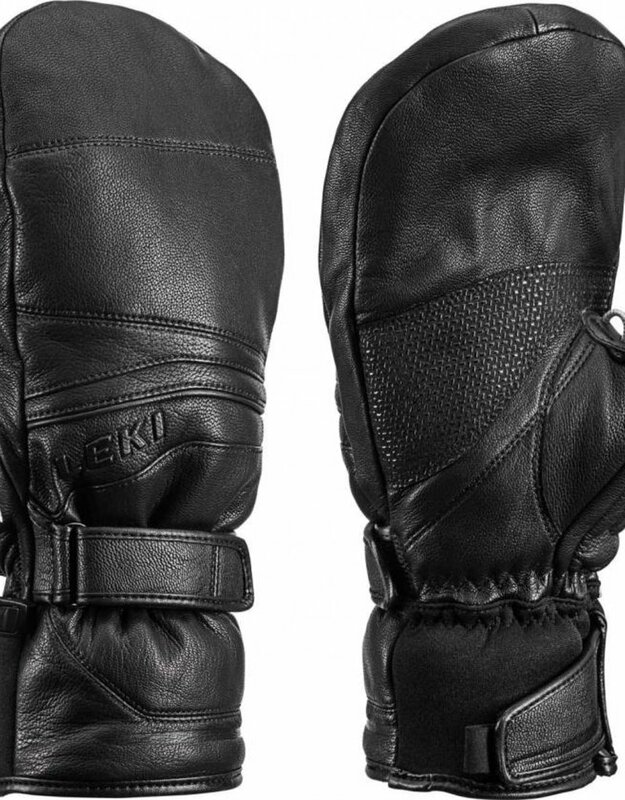 Leki FUSION S mitten is extra warm full leather mittens. With Comfort Fit and Primaloft insulation, the Fusion Mitt is transformed into a salon for the hands. Cut a little wider for pleasant comfort and always warm hands. Absolute tightness to the wind. Maximum airtightness. With Primaloft, your hands stay pleasantly warm, even when temperatures are low. 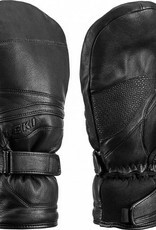 Glove including a Trigger Loop for maximum safety and the highest comfort. The perfect combination with Trigger S sticks!